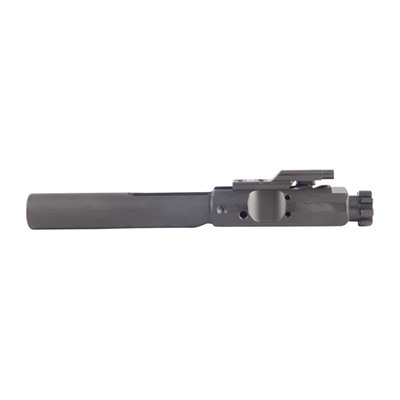 The Fail Zero bolt carrier group was designed to deliver outstanding reliability, long life and easy cleaning. This AR bolt carrier group has an ultra low friction and extrmely hard proprietary EXO surface treatment that is harder than the metal underneath and will not peel, flake, gall or rub off. It is 40% more wear resistant than chrome plating. It means the AR15 bolt group will function reliably in poor conditions – the unit has been tested to 50,000 rounds without any lubrication. As you can run the AR bolt assembly without lube, you will not have dirt, dust, sand, unburned powder and carbon creating wear and causing malfunctions. Another advantage is that reduced friction results in reduced heat, making the gun run even cooler for increased parts life. Cleaning the Fail Zero AR bolt carrier group is just a matter of brushing the crud off the polished, ultra low friction surface. The unit is machined to very fine tolerances and shot peened to create a perfect surface for the anti friction treatment. Flaws are eliminated by magnetic particle inspection. As you would expect, the gas key is hardened to USGI specifications and chrome-lined to resist gas erosion. The key is staked to the carrier. The AR15 bolt carrier assembly comes ready assembled and is a drop in replacement for the USGI unit. It also includes a bolt, small pin hammeer, firing pin, extractor and gas pins. The bolt comes with extractor, ejector and gas rings ready installed. Each AR bolt carrier kit is test fired for function before despatch. 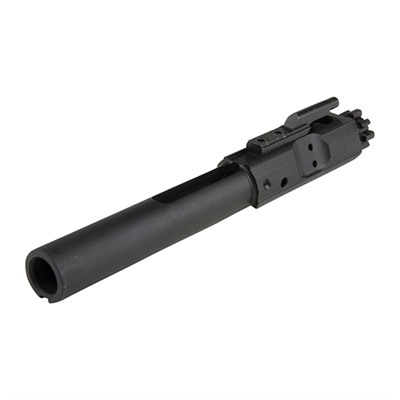 The bolt carrier is separately available, again with its gas key installed and staked. The carrier does not have provision for an auto sear trip. 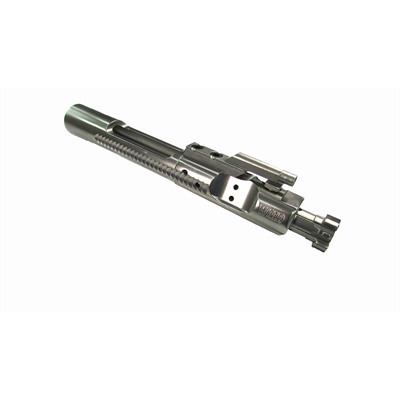 Check the price of the Fail Zero bolt carrier assembly at Bownells, a name you can trust. You may find this video about Eotech holographic weapon sights of interest. This entry was posted in Bolt carrier groups, Bolt Carriers and tagged AR15, Fail Zero, M16, M4. Bookmark the permalink.